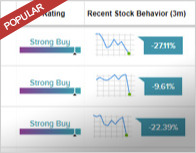 Nomura analyst Dan Dolev maintained a Buy rating on Exela Technologies Inc (NASDAQ: XELA) on August 10 and set a price target of $10. The company’s shares closed on Friday at $5.26. 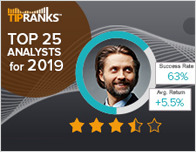 According to TipRanks.com, Dolev is a 5-star analyst with an average return of 16.1% and a 69.8% success rate. 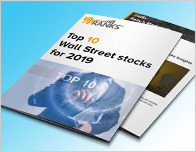 Dolev covers the Services sector, focusing on stocks such as Servicemaster Global Holdings, ARAMARK Holdings, and Moody’s Corp.
Exela Technologies Inc has an analyst consensus of Moderate Buy, with a price target consensus of $9.50, implying an 80.6% upside from current levels. 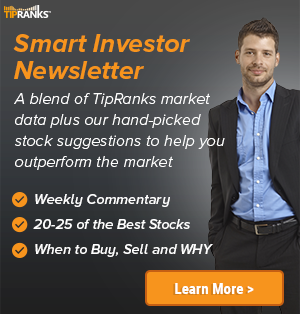 In a report issued on August 10, Cantor Fitzgerald also maintained a Buy rating on the stock with a $9 price target. The company has a one-year high of $6.54 and a one-year low of $4.15. Currently, Exela Technologies Inc has an average volume of 254.5K. Exela Technologies, Inc. provides transaction processing solutions and enterprise information management. It operates through the following segments: Information and Transaction Processing Solutions, Healthcare Solutions, and Legal and Loss Prevention Services.